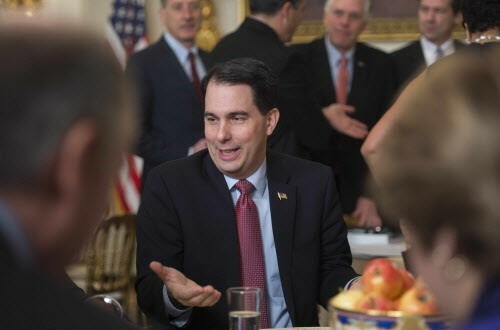 Did you read about Scott Walker, MDMA, and Joan Rivers? "Everyone knows Obama is a Christian. What I'm presupposing is . . . maybe he isn't?" Reader staffers share stories that fascinate, alarm, amuse, or inspire us.